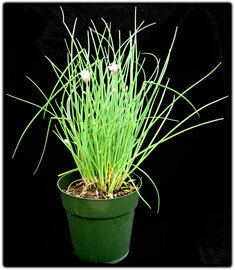 The leaves of chives are used in soups and in vegetable dishes. Fertilize and water regularly for a good yield. We have chives that are over twenty years old in our garden.